I’ve got another Disney Collection video for you today – My Disney Gift Cards! They are available at the Disney Parks & Resorts (specifically, in my instance, Walt Disney World! ), as well as for purchase online at the Disney Store, and in some larger supermarkets and other stores, like Walmart and Target. When you buy them in the park, there is no minimum spend that you have to put on them. Generally I put on $10 and then use them to buy Disney merchandise with. Buying them online and at offsite stores, there is usually a minimum of $25 that is on the cards. I buy them for the designs – I love the artwork on them, and there are so many different ones available – depending on which park you visit, and the time of year too. 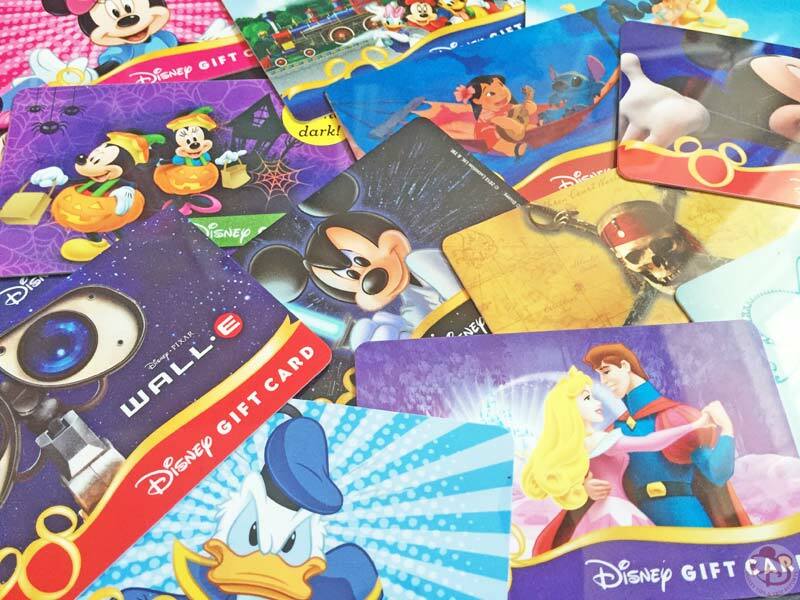 Do you collect Disney Gift Cards? Or maybe you collect something else Disney related? Let me know in the comments!